Fund This Now is a new series from Trevor Morrow Travel which highlights the travel-related Kickstarter campaigns you should know about. From luggage, to apps, to gear, to clothing — if it’ll help you travel better, I’ll bring it to you here. If you know of an awesome travel-related Kickstarter campaign, email it to media@trevormorrowtravel.com. 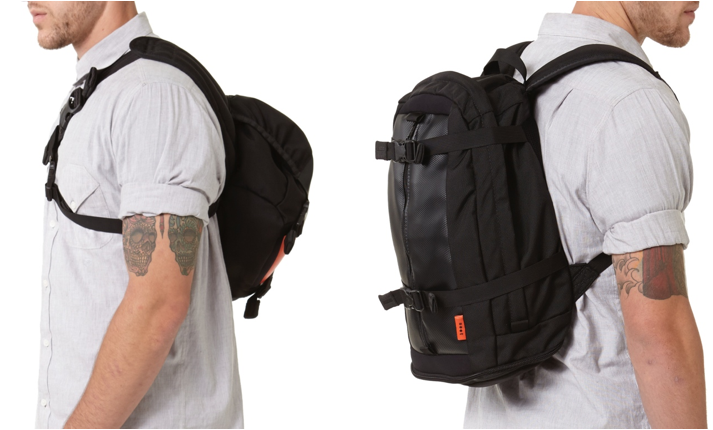 Finding the perfect backpack for your specific travel needs is never easy. Some are too big, some are too small, and most lack style. 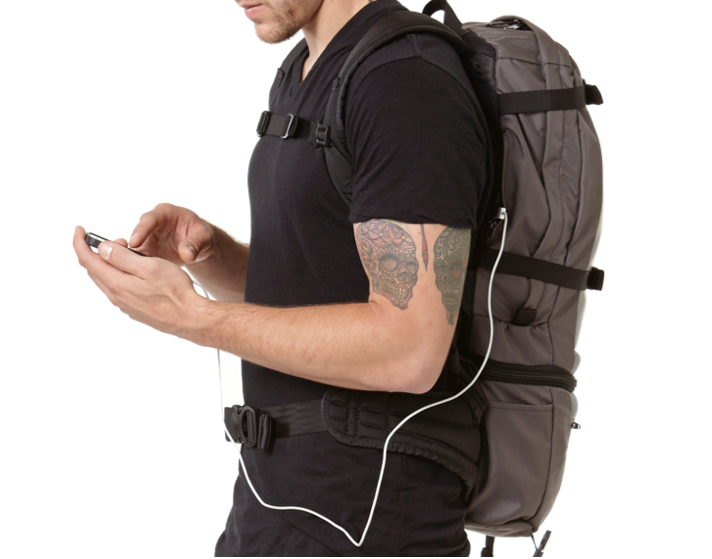 Luckily the guys over at Soot got fed up with searching for the perfect pack and decided to create the Electropack — a modular backpack that transforms to fit different usage scenarios, looks good and charges your electronics (because why stop at just being practical and stylish). 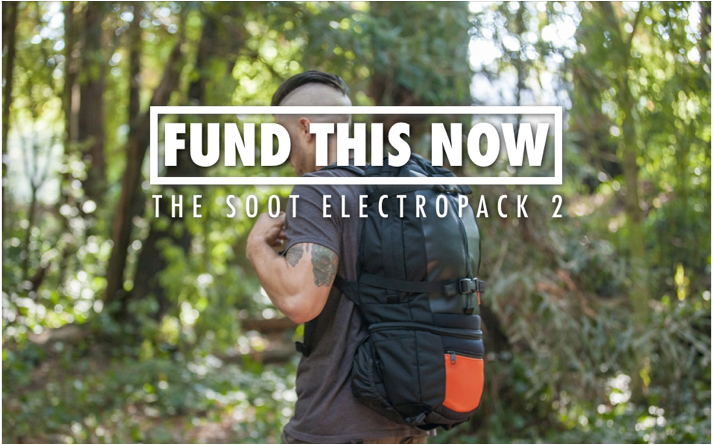 Soot’s first generation Electropack (which I featured in my article 10 Great Travel Backpacks) was successfully funded on Kickstarter back in October of 2013, and yesterday, Soot returned to Kickstarter with the redesigned Electopack 2 which includes 30 improvements from the bag’s inaugural run. The video below will explain everything you need to know. 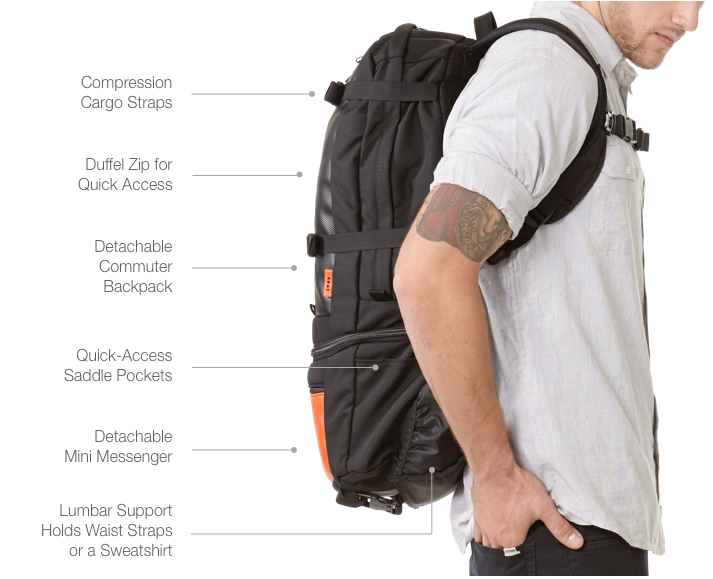 The Electropack breaks down into two smaller bags, The Mini Messenger (left) and The Commuter (right). 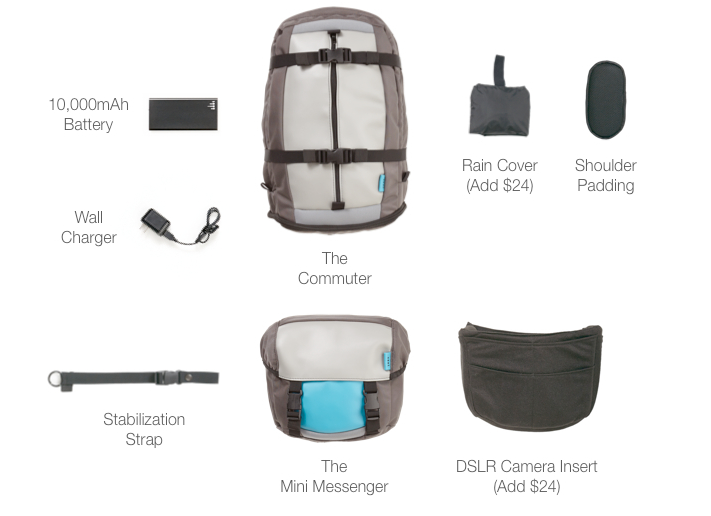 There are a variety of funding tiers over on their Kickstarter page, but I’d recommend the Soot Electropack 2 package which costs $299 and comes with the items seen in the image below (rain cover and DSLR camera insert, which turns The Mini Messenger into the perfect DSLR case, are extra). While you can buy a Soot without a battery pack ($239), the bag has two compartments specifically designed to each hold a 10,000mAh battery. One battery, which comes with two ports to simulatantously charge multiple divices, will keep you charged up for a week. If you really need extra juice when you travel, the Soot Electorpack Two Pro ($399) comes with two battery packs. Just imagine never again having to search for an outlet in an airport or arriving after a long flight with a dead phone. DID YOU KNOW: The TSA now requires all mobile phones to be charged before boarding a plane. What does that mean for you? If they want to inspect your phone and it won’t turn on, your phone won’t be coming with you through security. Learn more here. Learn more and fund the Soot Electoropack 2 on Kickstarter.